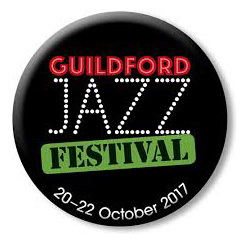 I sang to the people of Guildford on 21st Oct for the opening of The Guildford Jazz Festival. Very honoured to be asked by my fellow friend, Winston Rollins to perform with The Brethren. It was a fabulous evening and thank you for all the lovely people who supported the whole event…..